Aluflite wishes your baby a good night inflight! 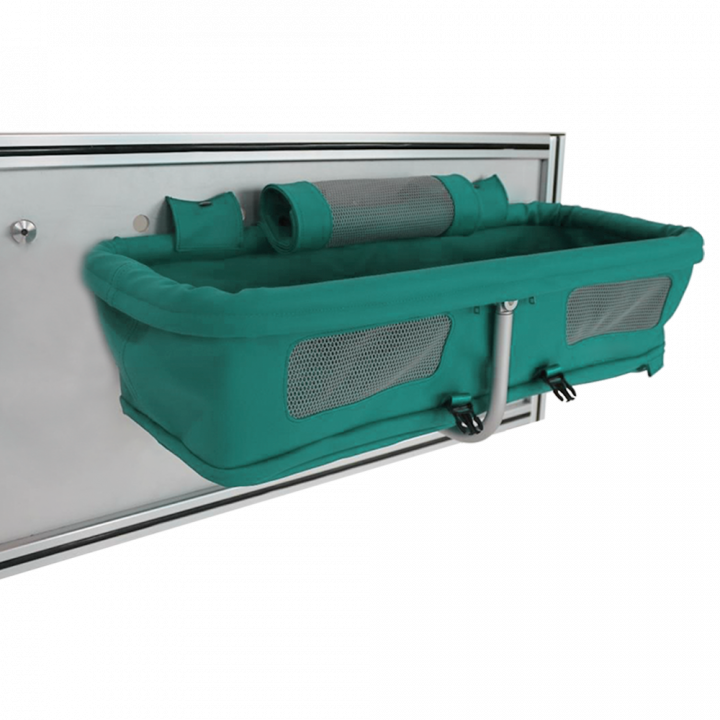 Aluflite baby bassinets are designed with a removable fabric basket. Empty weights starting from 3.5 kg.